The film studio dates all the way back to 1912 and is responsible for classics like Psycho (1960), The Godfather (1972), Clueless (1995) and the first film to win Best Picture at the Academy Awards, Wings (1927). Unfortunately, you won’t find any of those films on the Vault (though Paramount does provide clips). Most of the archive consists of lesser known films, which makes it more suited for discovering new favorites than re-watching old classics. 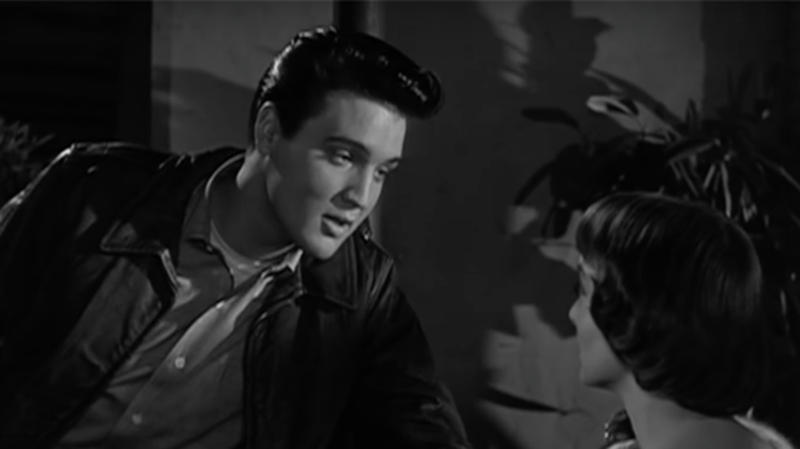 The Vault includes works from a range of eras and genres: you can check out Noah Baumbach’s low key 2007 comedy-drama Margot at the Wedding, see John Cusack get captured by pirates in the goofy Hot Pursuit (1987), or watch Elvis Presley belt it out in 1958’s King Creole. The collection also includes plenty of movies of the “so-bad-they’re-good” persuasion: check out the science fiction section for terrifying titles like I Married a Monster From Outer Space (1958) and The Deadly Bees (1967). Whether you’re looking to watch clips from your favorite films, or stumble upon something new, the Vault is an amazing resource. Check it out here.